Devised by CEMEX, the pedestrian campaign was first launched at the start of 2018 and carries the message ‘Don’t chance it… Look out before you step out’. 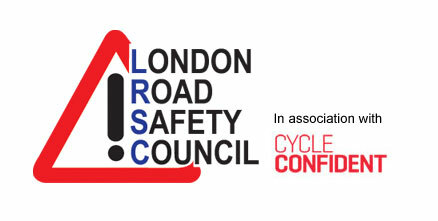 Previously CEMEX has produced a cyclist safety campaign. CEMEX has produced a range of resources to inform pedestrians about how to stay safe around large goods vehicles, including leaflets, posters and video – all of which are available to download and use free of charge from the company’s website. 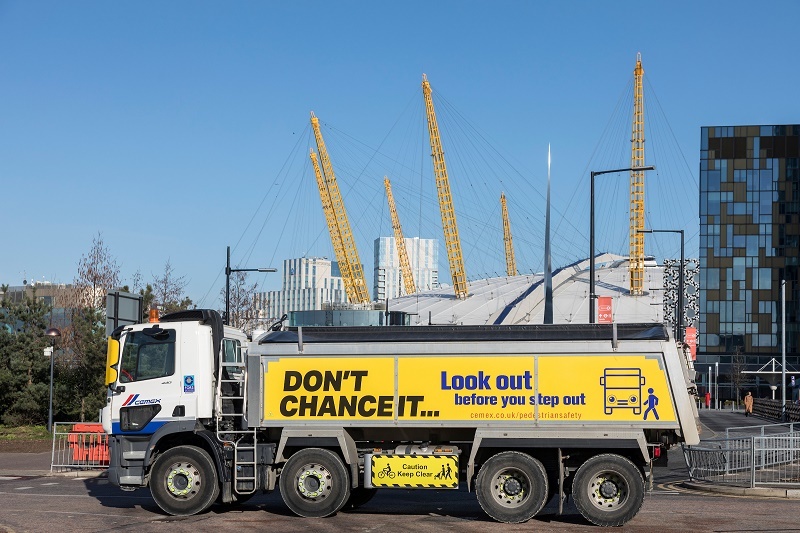 To mark the New Year, CEMEX – which has concrete plants in Edmonton, Kings Cross and Fulham – has introduced 57 new DAF trucks to its fleet, all of which will carry the campaign’s safety message as they travel around London and further afield. New for 2019, the campaign includes images of three different groups of vulnerable pedestrians – school children, the not-so-young and mums with babies and toddlers – in addition to the ‘generic pedestrian’ as previously featured in the campaign. CEMEX says the aim in 2019 is to target the message specifically at these three groups. “Our trucks are moving billboards and can help us save lives, in this case those of pedestrians. In total we have around 800 vehicles travelling approximately 39 million miles.